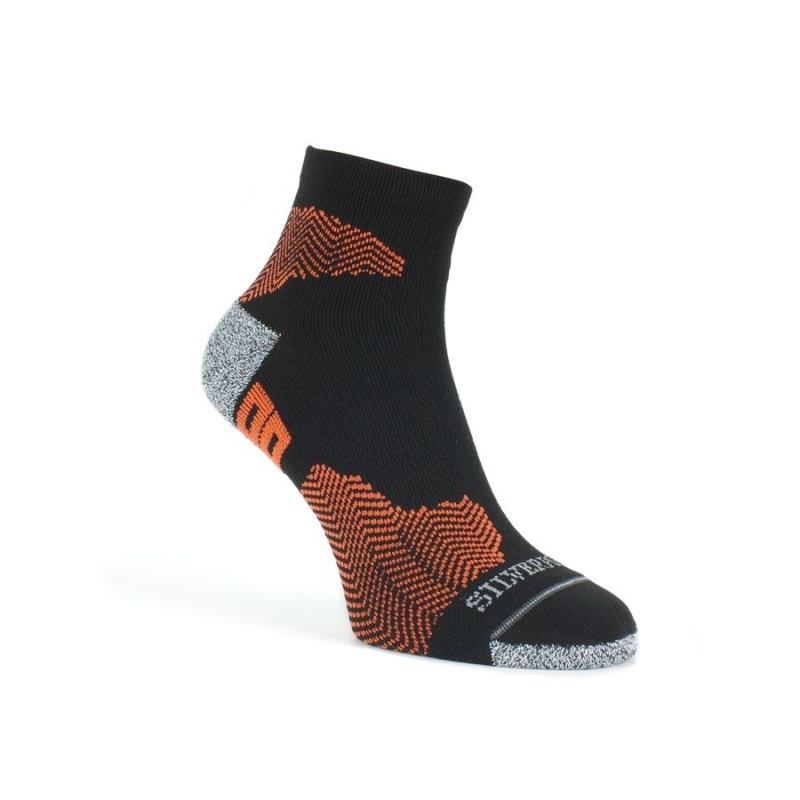 The Top Trail combines three of the finest yarns to create a high quality performance sock. The Drytex yarn provides softness and comfort during high levels of activity. It is also antibacterial, preventing unwanted odor. 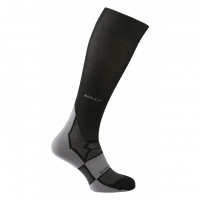 The Polypropylene is moisture wicking, keeping your feet dry and preventing any blistering. While the polyamide provides strength, making it hard wearing, the elasticity provides a snug fit. Although designed for running, these socks are ideal for all types of sporting activity that require a high performance sock.